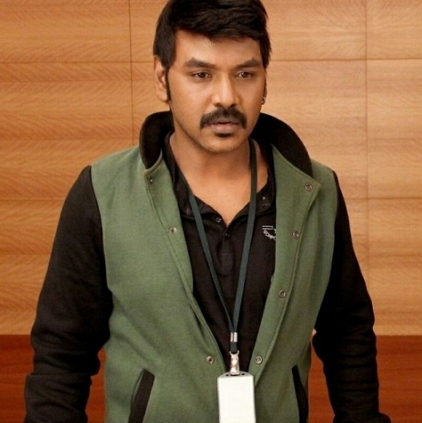 We had reported earlier that Raghava Lawrence would be cast in the Tamil remake of Pataas, to be produced by R.B.Choudary and directed by Sai Ramani. The actor - dancer - director would be playing a cop in this film. We hear that Nikki Galrani is likely to be cast as the female lead in this commercial entertainer. Nikki has been on a roll ever since the success of Darling, and she has the promising Ko 2 up next, for release. Lawrence - Nikki would be an interesting pair indeed. Lets wait for the confirmation in this regard. People looking for online information on Nikki Galrani, Pataas remake, Raghava Lawrence will find this news story useful.